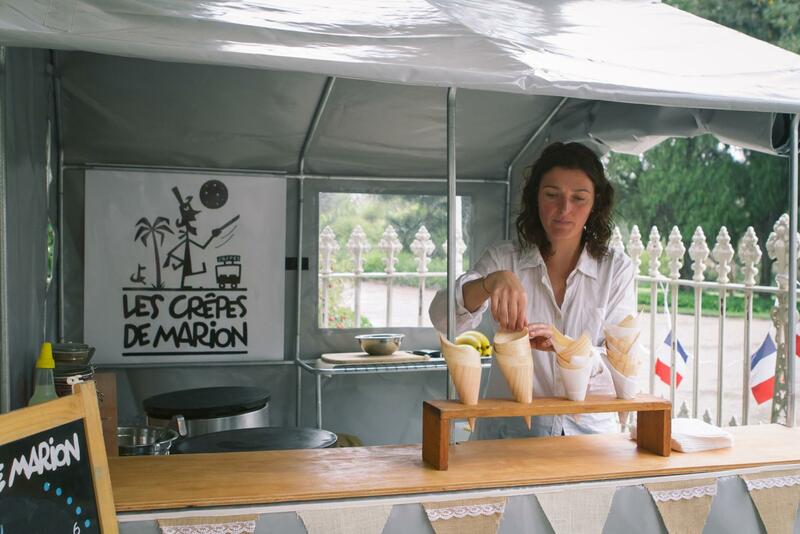 Take a culinary trip to France with the crepes from the mobile creperie LES CRÊPES DE MARION. We use the best products to make crepes in the traditional way. Crepes are savoured for breakfast, lunch and dinner in France. In several regions, there are crepe stands where you will get a variety of sweet and savoury crepes. 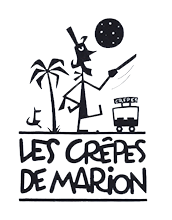 Marion wanted to share this culinary culture with Australians with her mobile creperie LES CRÊPES DE MARION. She serves authentic sweet and savoury Breton crepes in different farmers markets, as well as in corporate and private events throughout Victoria. Business has been booming since Marion founded LES CRÊPES DE MARION back in 2012. Amongst others, the main reason is the authenticity of the crepes. A native of Brittany, she learnt the traditional crepe making techniques from her aunt and has brought her secret family recipe with her to Australia. She uses only the best seasonal produce and organic flours for her crepes and fillings. With her team of young crepe experts from France, Marion is ready to serve you and your guests.